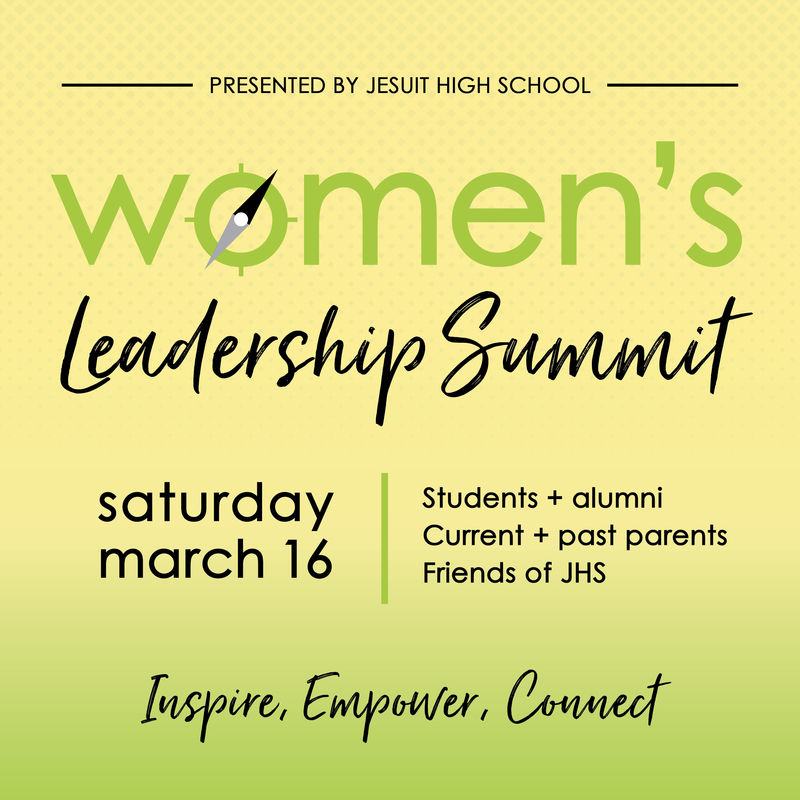 All are invited to join us on March 16 for our inaugural Women's Leadership Summit, as part Jesuit High School's celebration of 25 years of coeducation. Don't miss your chance to hear from leaders and influencers who are making their mark in Oregon and beyond. Jesuit parents, alumni, students and community members are encouraged to attend this day of speakers, panels, breakout sessions and hands-on workshops. The summit is open to the public. We are honored to host technology trailblazer Renee James, Chairman and CEO of Ampere Computing and former President of Intel Corporation, as keynote speaker for the Women's Leadership Summit. James is a business leader who has made Fortune's and Forbes' list of 100 Most Powerful Women. To read more about Renee James click here. Register by February 20 to save with the EARLY BIRD discount - only $15! Students and faculty/staff of all schools attend for free, but must register. A light breakfast and lunch are included with registration.